Now That’s What I Call Pink October! 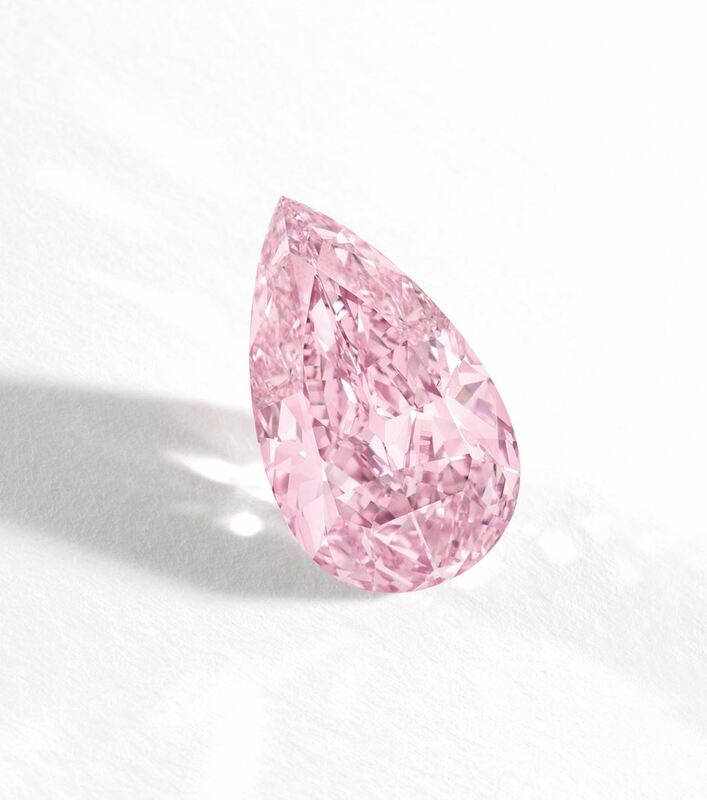 How fitting that right in line with Pink October we see a record breaking rare pink diamond become one of the most expensive gems ever sold at a auction Sotheby’s in Hong Kong this moth. The Fancy Vivid Purple-Pink Diamond, weighing in at 8.41 carats and mined and cut from a 19.54-carat rough by the world’s leading diamond corporation, De Beers. An Asian private buyer bought the diamond, which Sotheby’s had mounted. 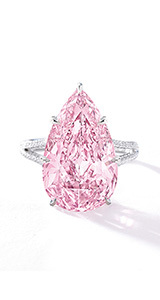 Its sale shattered the former record of $10.8 million, which was set in November 2009, also in Hong Kong, for a 5-carat fancy vivid pink diamond. Considering its impressive clarity – graded as Internally Flawless (IF) – the estimate was bound to be surpassed and it was! 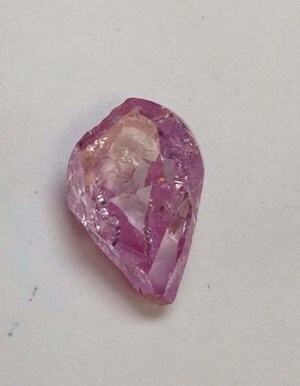 8.41 carat Internally Flawless Fancy Vivid Purple-Pink diamond. 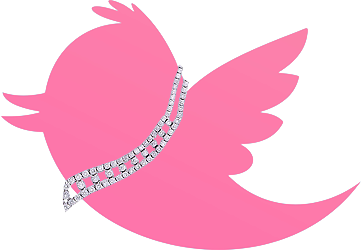 Please be sure to wear your pink (jewels or not) this month to show your support in the fight against breast cancer. This cause is very near and dear to me as both my mother and grandmother survived it. Fight like girl and wear PINK!